I don’t even care which of these movies gets reviewed. I will literally give you all the money I have if you just keep writing these deathmatch meet-the-fighters posts. 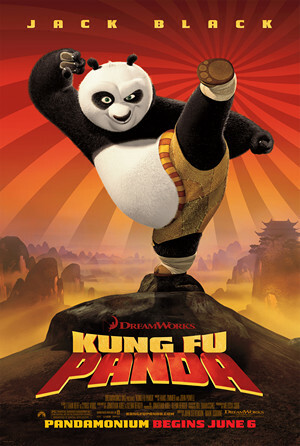 Also: not even one contestant from the East (no, Kung-Fu Panda doesn’t count)? Awww. Hey, the people spoke. This is what they wanted. I will be reviewing more anime later in the year though. I agree with Rubber Lotus. These fighter info bios are amazing. 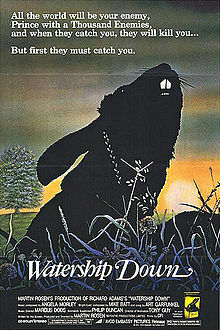 Really hope you review Watership down. Just to see how it fairs against the best of the best. Love the book. Love the movie. Hoping it gets at least a handful of votes. Hi, first-time posting here. Been lurking and reading your blog for half a year now, and I really like your material. 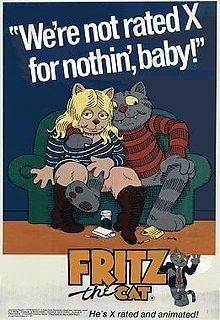 Anyways, I admit there’s a lot of good contenders to choose from (though I never watched Fritz the Cat or Watership Down) so it’s hard to pick one that’d be good for material and critical things for you to talk about. But my face definitely lit up upon seeing Maleficent being one of the choices. As a fan of the Mistress of Evil as well as you and being equally weary of the film since it’s announcement and release regarding it’s baffling premise, I would so like to see you rip it a new one for what it gets wrong and what little it gets right (if any at all). Well, it’s been nice to finally get to post here and introduce myself, so let the games begin! 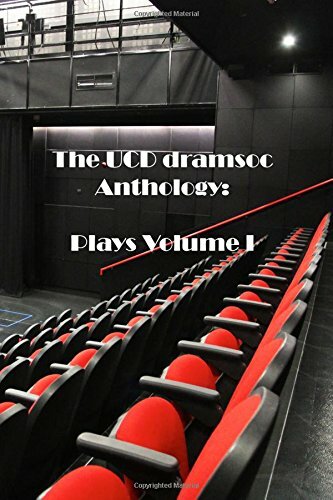 Welcome to the blog SSG! Gah! There are at least 5 movies on this list I want to see reviewed!!! Imma have to donate a buttload of cash! I made a donation, but I didn’t get a receipt. So….. Idk what to do. Uh oh. Have you checked your spam filter? If it still doesn’t turn up, just send me an email with your vote. I’ll take your word for it. Hi. Did it still not show up or did you send it on? These all look cool! Although I’d be lying if I said I wasn’t just a tiny but disappointed that A Goofy Movie isn’t on here. Ah well. No, I can’t choose. I love all these movies! 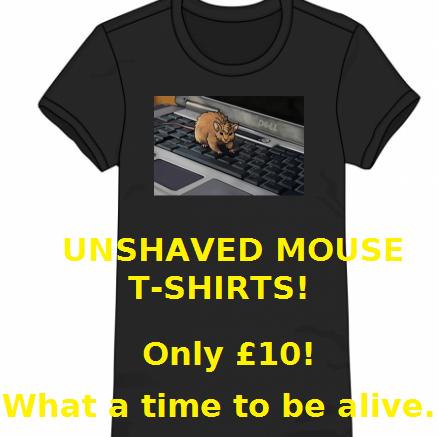 Here’s the deal, Mousey-boy. You gonna review the movie I want, and in exchange, I won’t break your leg-benders, see? How’s that for a “donaytion”? Oh no. Please tell me which is your favourite movie so I can make sure nothing happens to it. You know. Nothing bad. 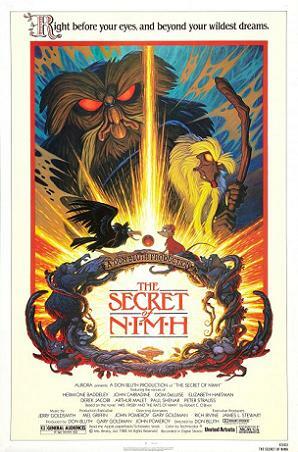 I’m a bit sad that no Pixar movie or anime made it on, but looking forward to Kung Fu Panda, Shrek, and Secret of Nimh! 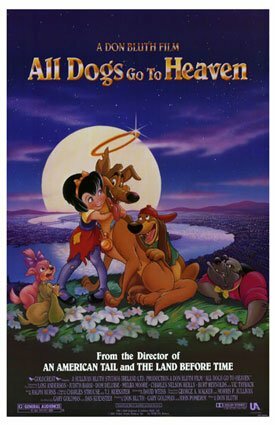 All Dogs Go to Heaven: This film changed my life. 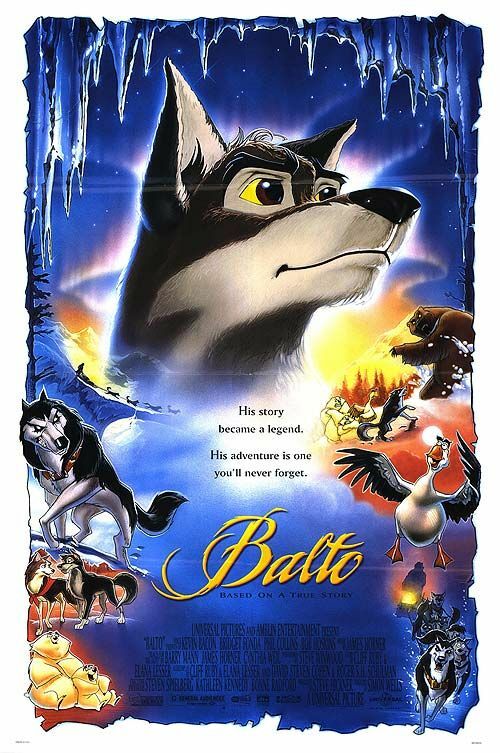 Balto: Love it. I am always disapointed when it is over. 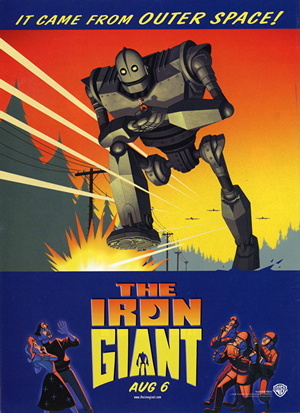 Iron Giant: Never saw, but on my list. 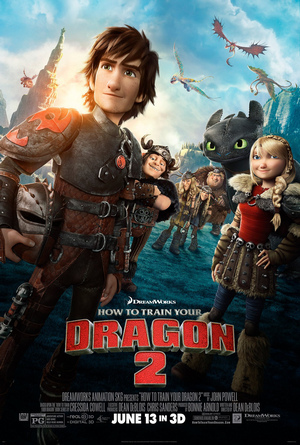 Dragon 2: disliked 1. Never saw. 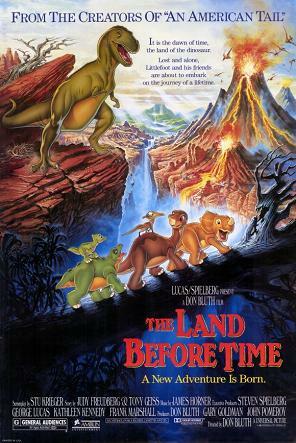 Land Before Time: Best there was. Best there is. Best there ever will be. 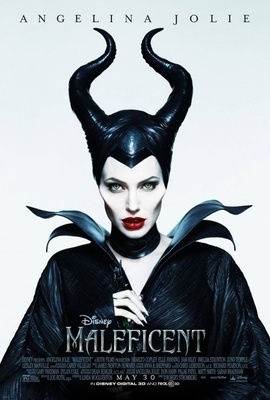 Maleficent: Never sawPanda: realy liked. 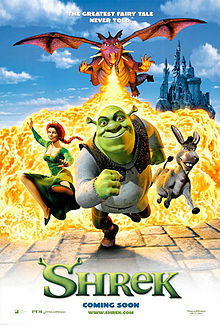 Shrek: Never saw all the way througth. Watership Down: Nothing on the book. Cutting almost all hte El-Athrairah parts hurt the mood and theme too much. All the world will hunt you, prince of a thousand enemies. Part of the cast of Shrek the Musical right now so I’ll be pulling for that. Wish I wasn’t broke right now. Damn, I think I agree these intros are getting me pumped up enough on their own. You know how to make a good sports announcer bit. Bertie Mouse has taught you well during this recent Space Jam review, and student has surpassed master. I’ll have to see if my wallet has real bread and butter rather than just bread and butterflies, but I’ll hope I can manage to pass a vote or two, and pass a buck to the world’s do-gooders. Thanks dude. It’d be much appreciated. 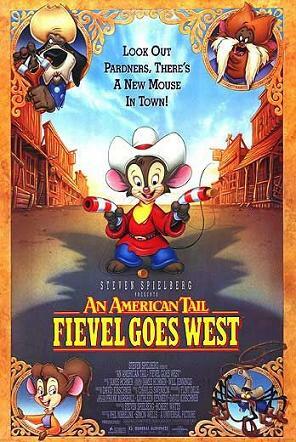 Fieval Goes West has rather surreal animation, a villain plan that makes no sense, and ridiculous racial stereotyping. I know very little of Maleficent, but FGW is otherwise easily the worst film here. That’s why it would be a perfect movie to be reviewed. Believe me, Maleficent is worse.